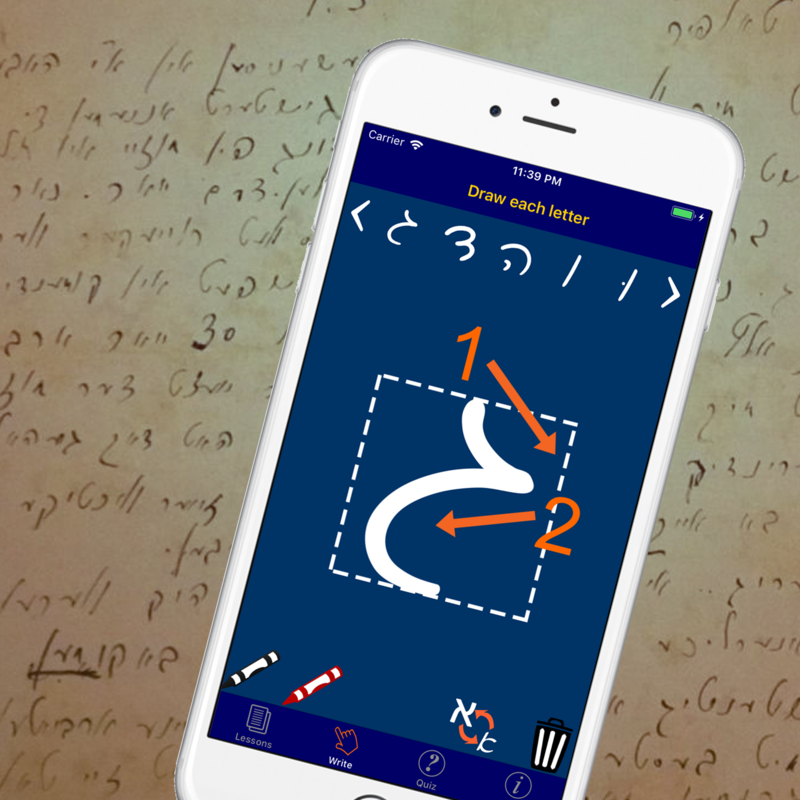 The Learn Yiddish Alphabets Now app is now updated and includes sound. It has letter names, pronunciation guides and sample words. We’ve also improved lesson layout.